There is an ancient Chinese proverb Horse bring Victory this means . 2014 is the Year of Horse, therefore we also expect lots of success and happiness throughout the year. 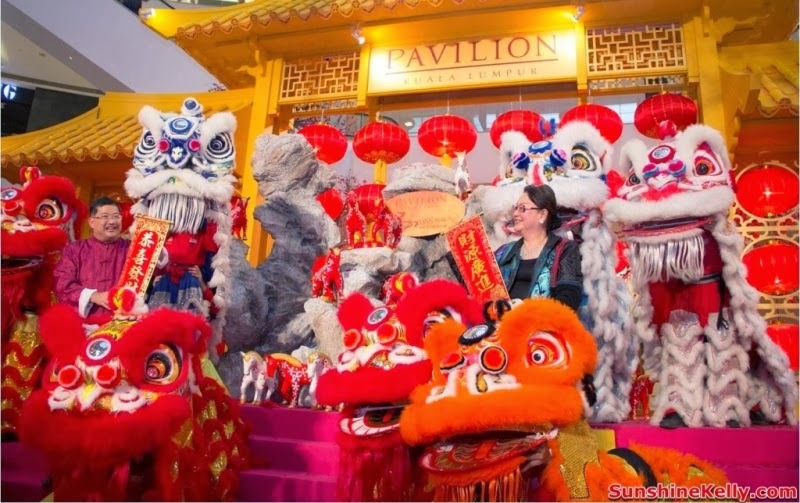 This year Pavilion KL is once again ensure a magnificent kick start of 2014 Lunar New Year with ‘688 Trail of Fortune’, featuring the largest gathering of 688 Fortune Horses to share abundance of wealth, success and triumph. The 688 horses is part of the ‘8 Experiences of Fortune’ that shoppers can enjoy. 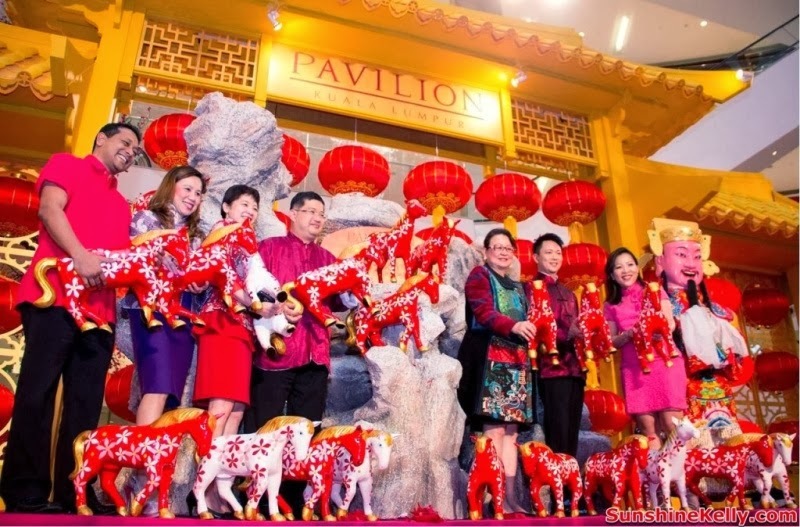 In the spirit of sharing good fortune, Pavilion KL created a campaign where the 688 horses can be adopted for a minimum RM100 and the mass-adoption ceremony is part of the Chap Goh Meh special. All proceeds will go to selected old folks homes. You can register their interest at the Concierge Counter of Pavilion KL. 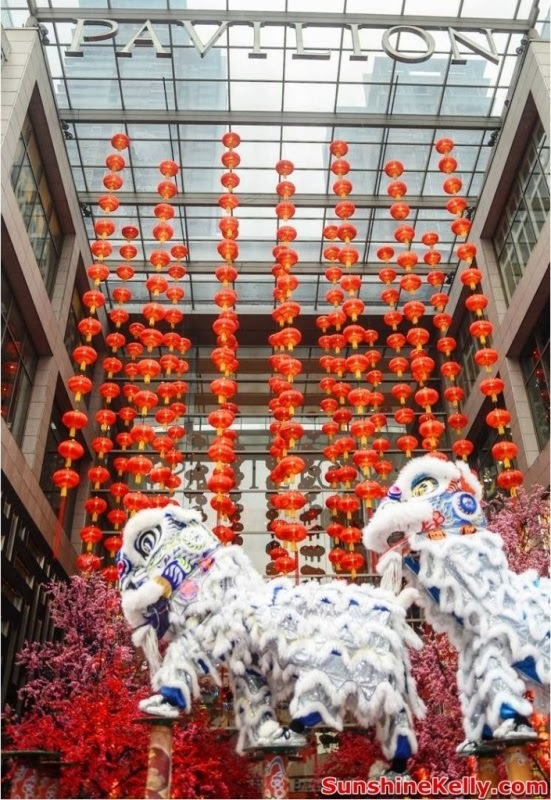 A total of 688 Horses of Fortune will be displayed all the way from Bukit Bintang entrance to the Centre Court. The horses are custom-designed and inspired by the mall’s decorative theme. This is cool. 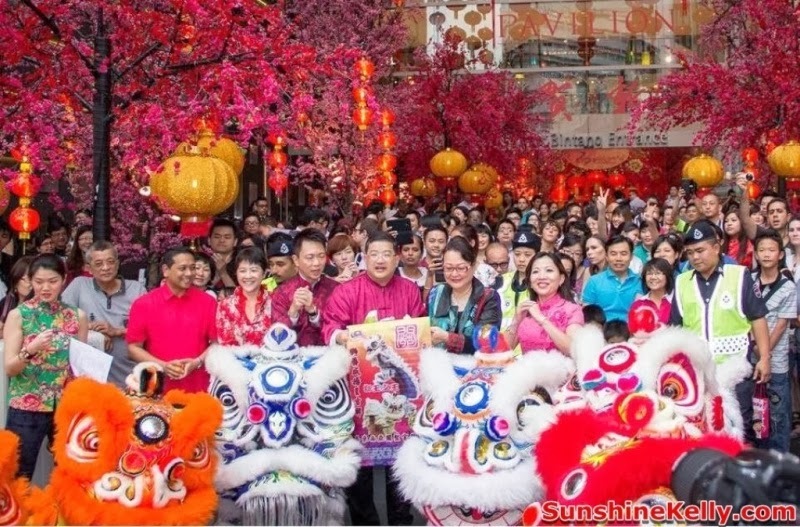 CNY is a good time to share the joy and do some charity, there are 10 old folks homes through the Horses of Fortune Charity. Hey! You can own one of these 688 Fortune Horses from RM100 per horse at the mall’s Concierge Counter. 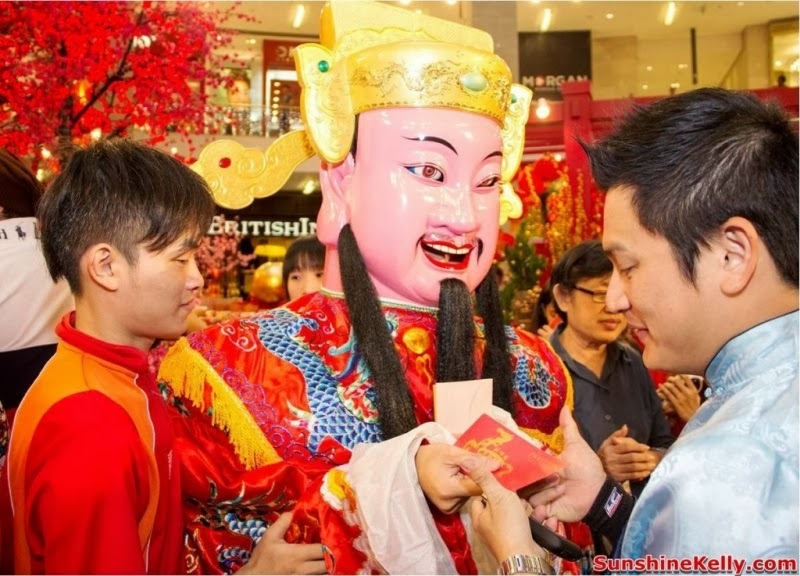 A ceremony will be held on Chap Goh Meh, 14th of February 2014 for shoppers to select and bring home their Horse of Fortune. Oh yes, Feb 14th also Valentine’s Day, you could give it to the love ones. You can also get up close and personal with the 688 Horses of Fortune and be endowed with an abundance of wealth, prosperity, and fortune. The adorable horses will be on stage for photo taking daily from the 8th of January 2014 till the 14 February 2014 at 1.00pm. 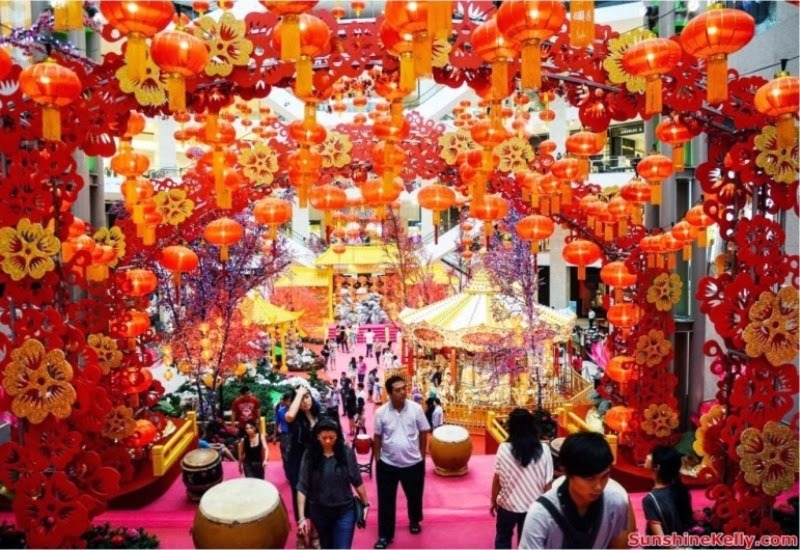 A horse-themed carousel for shoppers to embark on an auspicious journey for only RM5 per ride. 10am – 10pm daily at Centre Court. You can receive a Plant of Fortune and Ang Pow packets with RM500 charge to Maybank Credit Card in a single receipt at specialty stores. Redemption can be made at Fashion Avenue Concierge, Level 2. The rewards continues for Maybank Credit Card holders as the top 3 spender during the this CNY season will receive a Longines watch worth RM8,000. Wow! Longines watch is such a luxury. Receive complimentary Ang Pow packets with minimum spend of RM500 in a single receipt at specialty stores. Shoppers are entitled to a maximum of two packs per day. Redemption can be made at Fashion Avenue Concierge, Level 2 while stocks last.